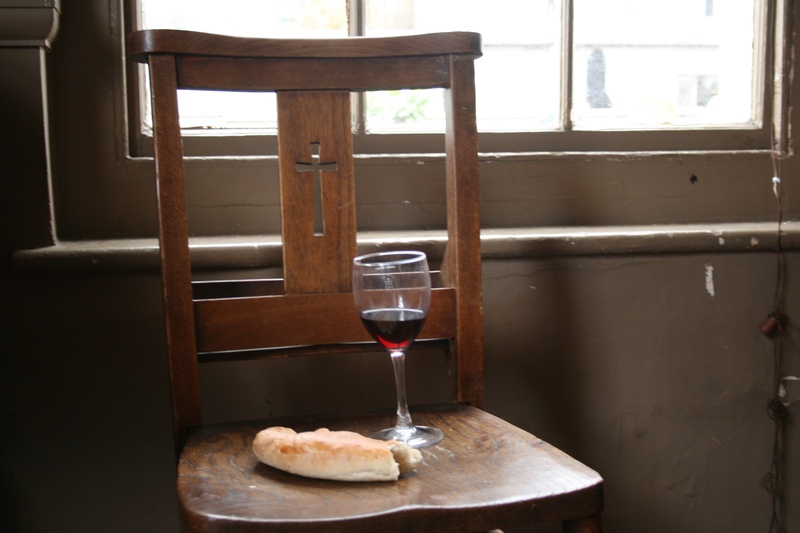 Our congregation celebrates the Lord’s Supper every Sunday and we always have non-Christians present. We print these prayers in our bulletin to give those who are investigating faith a place to direct both their anxieties and their searching hearts. *borrowed and adapted from City Church, San Francisco. Lord Jesus, you claim to be the way, the truth, and the life. Grant that I might be undaunted by the cost of following you as I consider the reasons for doing so. If what you claim is true, please guide me, teach me, and open to me the reality of who you are. Give me an understanding of you that is coherent, convincing, and that leads to the life that you promise. Amen. Lord Jesus, I admit that I am weaker and more sinful than I ever before believed, but through you I am more loved and accepted than I ever dared hope. I thank you for paying my debt, bearing my punishment on the cross, and offering forgiveness and new life. Knowing that you have been raised from the dead, I turn from my sins and receive you as Savior and Lord. Amen. Lord Jesus, you have called us to follow you in baptism and in a life of committed discipleship in your church. Grant that I may take the necessary steps to be one with your people, and live in the fullness of your Spirit. Amen.